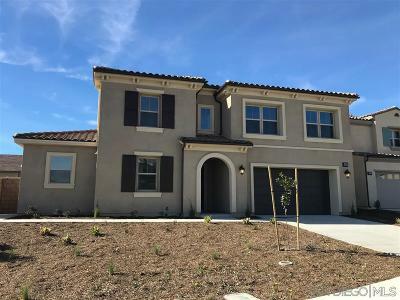 This beautiful new construction home boasts 5 bedrooms, 3 1/2 baths, and a 3-car garage, and highly-desirable multi-gen suite with private entrance. Spread out across this expansive floor plan and enjoy the large pool-sized lot tucked in a cul-de-sac. 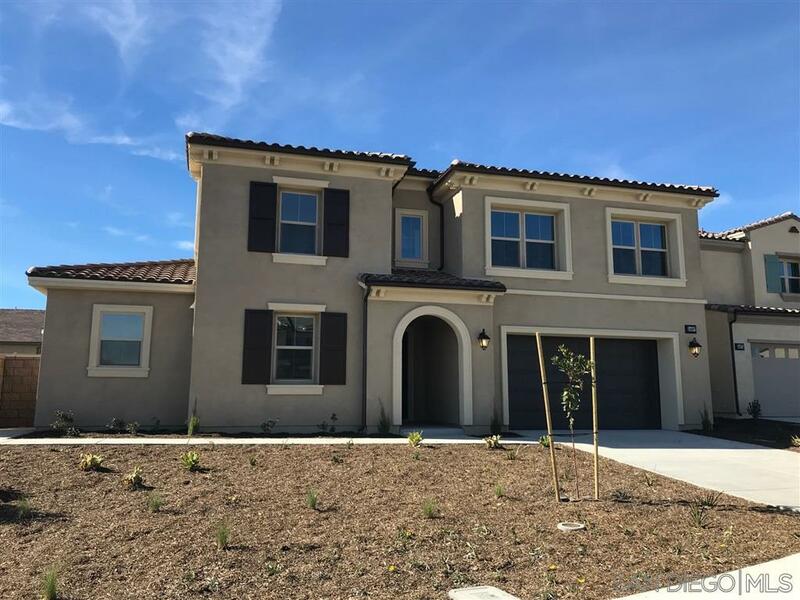 Located in the Master Planned Community of Spencer's Crossing, enjoy access to several pools, parks, and miles of trails.